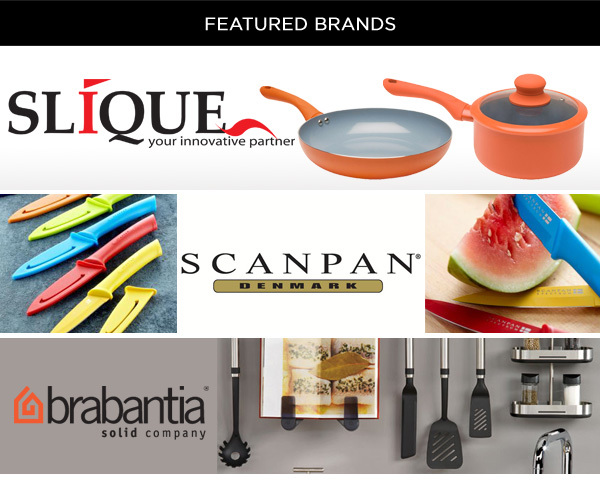 Chef Dino Ferrari Recommends: Cook's Tools | Shop Featured Brands Scanpan, Slique and Brabantia! currently using and others that I'm just waiting to get my hands on. out some of my recipes.